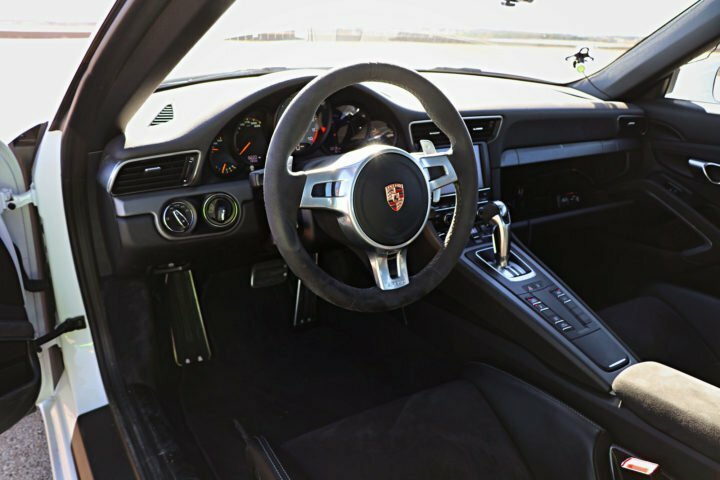 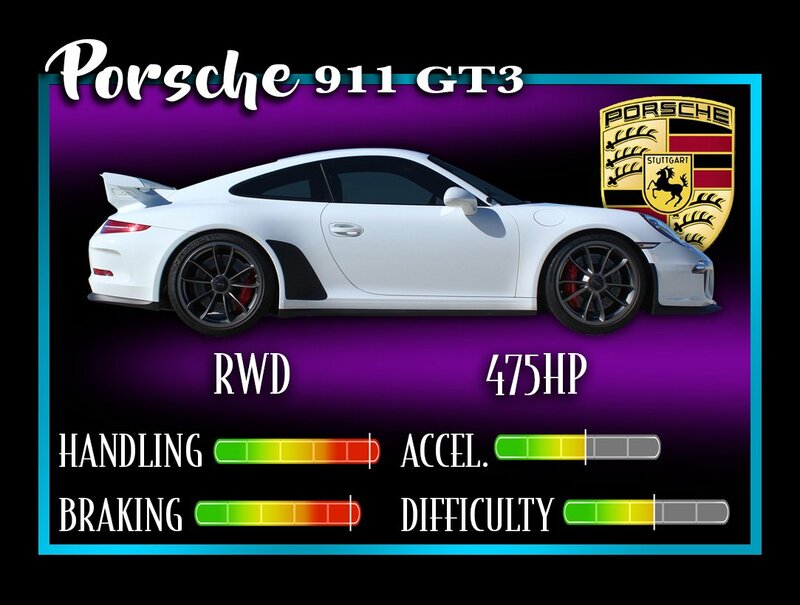 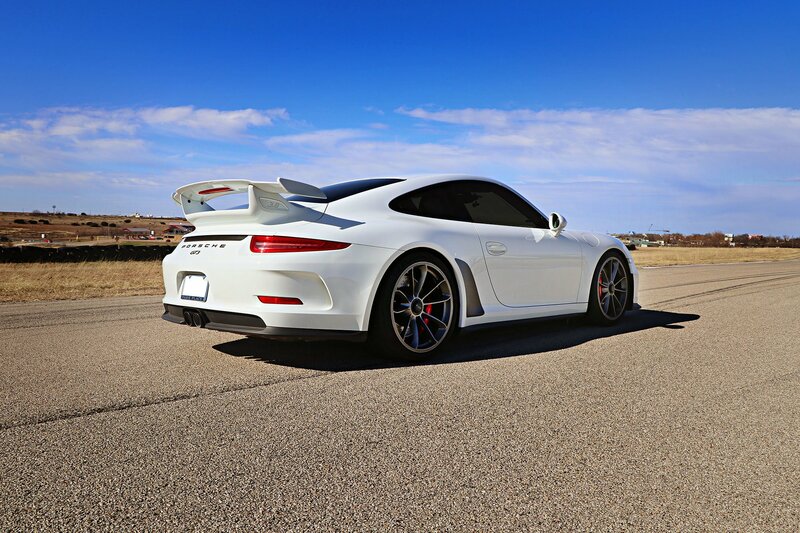 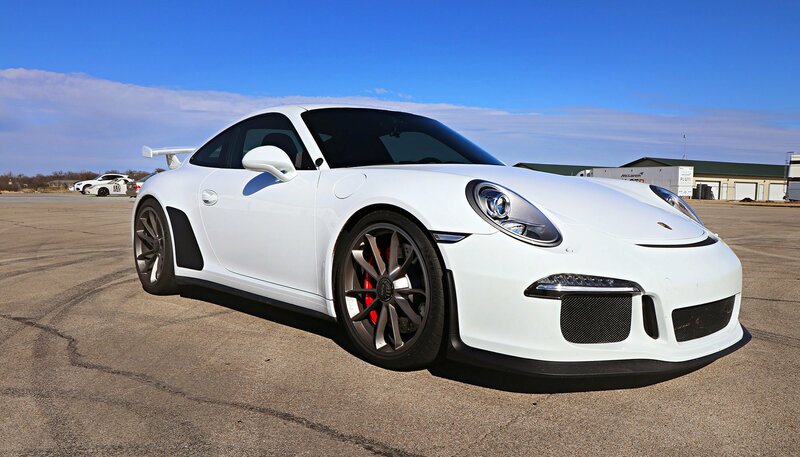 It’s easy to see why people feel that there is no substitute for a Porsche after driving the 911 GT3. 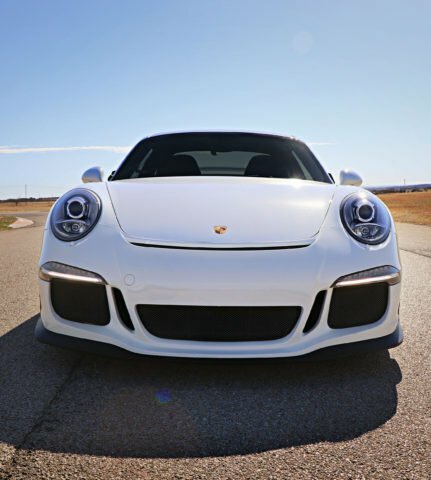 This car has it all, incredible performance, a high level of comfort, meticulous German engineering and the aura that comes from having a rich racing heritage. 475 BHP from a 3.8L 6 Cylinder will press you back in your seat around our 1.3 mile course. 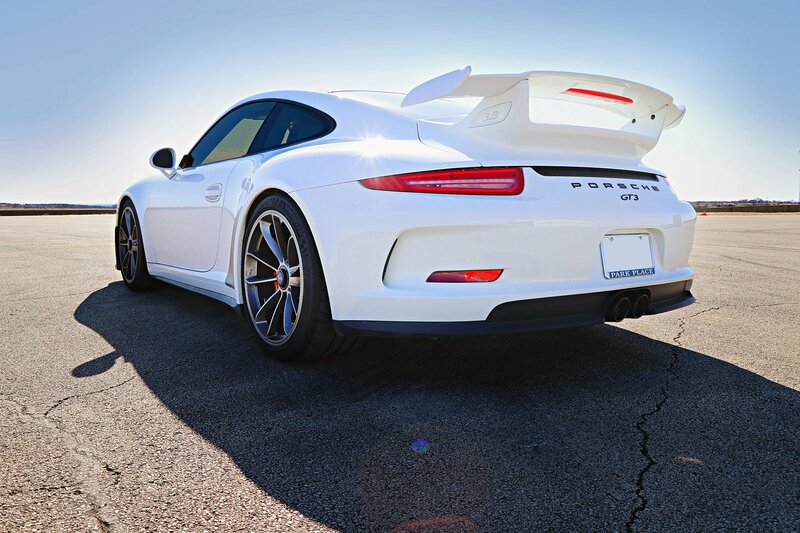 At Porsche, PRECISION is our greatest passion.